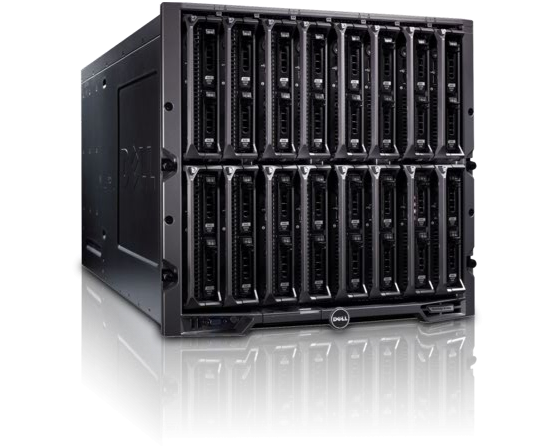 Let us help you manage your servers today! NGFO Technologies provides professional Linux and Windows support and administration services for business organizations and individuals. 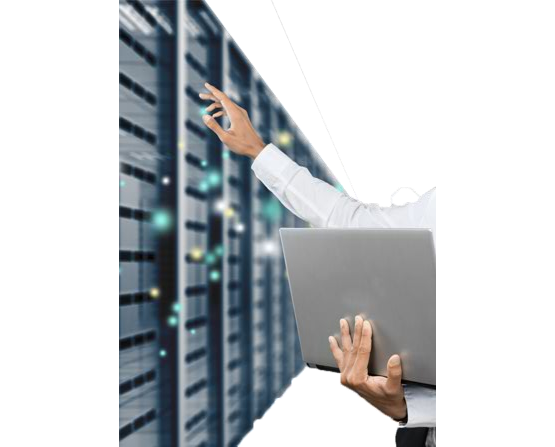 Our technical team is responsible for updating, managing, securing and administering your server. 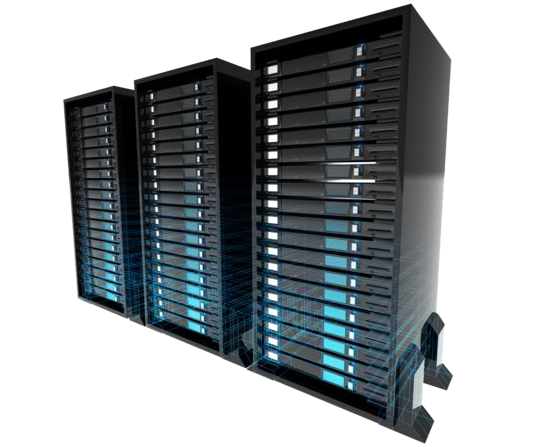 Let us help you to manage your servers today!